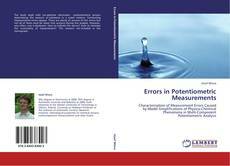 The book deals with ion-selective electrodes – potentiometric sensors determining the amount of substance in a water mixture. Conducting measurements errors appear. There are plenty of sources of the errors but not all of them must be taken into account during the analysis. However, very often, one is dominant. How to indicate the source? 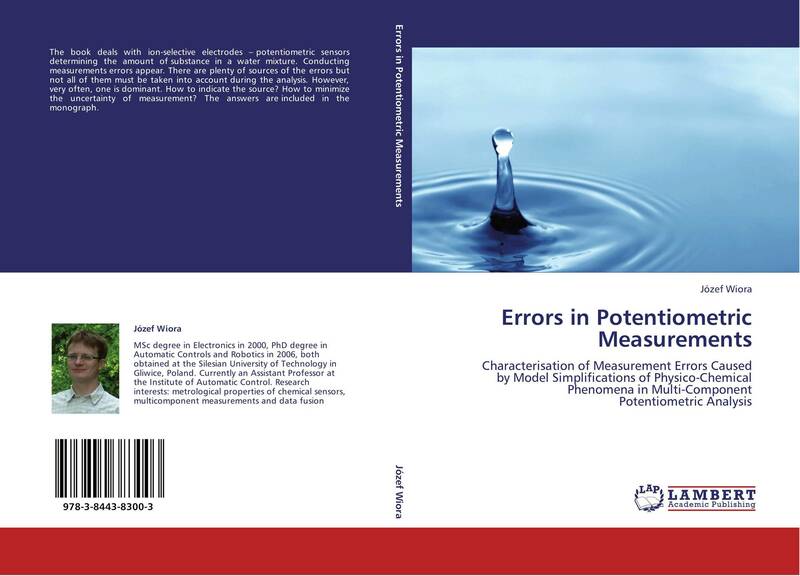 How to minimize the uncertainty of measurement? The answers are included in the monograph.